Driving is an amazing thing, it gives people the freedom to go wherever they choose without having to rely on other people or public transport. But, it is no secret that cars and other vehicles are extremely dangerous, not only to the driver, but to other people in the area. As a result of this, it is essential for the Roads and Maritime Service (RMS) to ensure that anyone on the road is fit and well enough to control the car and make correct decisions. This is why disability driving assessments are needed. 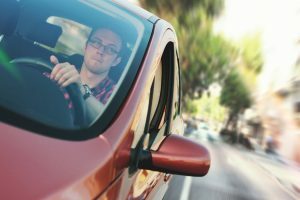 Unsure if you need a disability driving assessment? Keep reading to find out everything you need to know about medical driving assessments. What does the phrase ‘medical standards’ mean? This term is basically a way for the RMS to determine if someone is safe to drive, or if they are safe to learn to drive. These standards were developed by the National Transport Commission alongside a number of experts such as doctors, nurses, surgeons and therapists. If you are unsure if you meet this guideline, you can check by looking up Assessing Fitness to Drive. 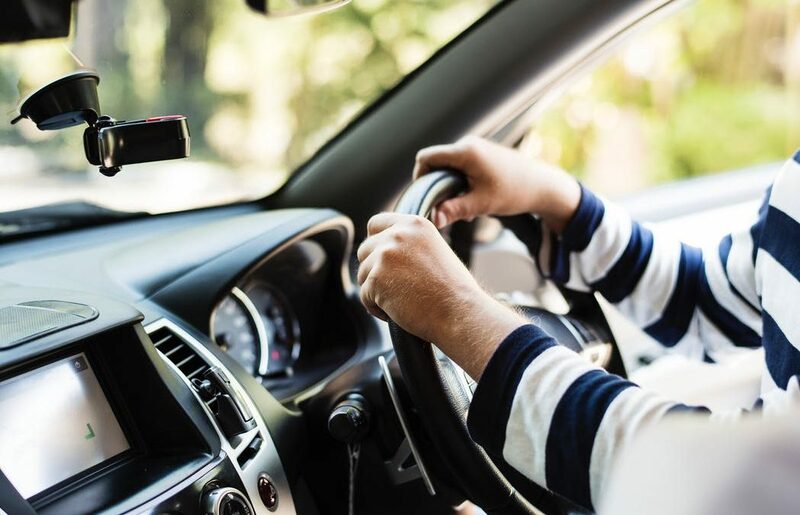 However, just because you have a condition, it does not mean you are unable to learn to drive as there are disability driving assessments that you can take, providing you are considered to be safe to drive. Are there age based tests? As you get older, your reactions will begin to slow and you will start to be considered as more of a high risk on the roads. To combat this, there are reviews and tests in place to ensure you are safe as you get older. When you turn 75, you will need to have a review every year in order to keep your license. A doctor will need to assess your condition to ensure that you are still safe on the roads. However, if you are the holder of a MC license, you will need these reviews more regularly. At 21 you will need to complete one every 10 years, at 40 this drops to every 5 years, at 60 this is every 2 years and at 70 this is every year. If your circumstances or health changes, your license will need to be reassessed and you may need to undertake a disability driving assessment. How do I complete a review? Completing a health review is relatively simple as the RMS will send you everything you need in advance. Generally, around eight weeks before your test is due you will receive a letter detailing what needs to happen, alongside a Fitness to Drive Medical Driving Assessment form. This form will need to be completed by your doctor. A doctor has three options regarding the outcome of this test; they can pass you and deem you fit to continue driving, they can fail you, meaning you will have to discuss this with the RMS, or they can refer you to another doctor to get a second opinion. What happens if I do not complete my review? It is essential that you complete your disability driving assessment and ensure it gets back to the RMS before the set date. If you fail to do so, your license may be suspended until the examination is complete and the documents are received by the RMS. However, in special circumstances, when you are unable to get an appointment with your doctor, you may be given a slight extension. The extension will only apply if you have proof that an appointment has been scheduled but it is impossible to see your doctor before the due date of the report.